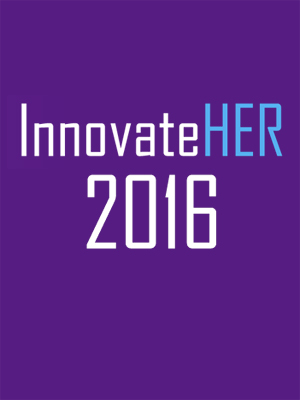 The Small Business Administration (SBA), in partnership with Microsoft, is launching InnovateHER, a nationwide prize competition to find the most innovative products and services that help impact and empower women’s lives. 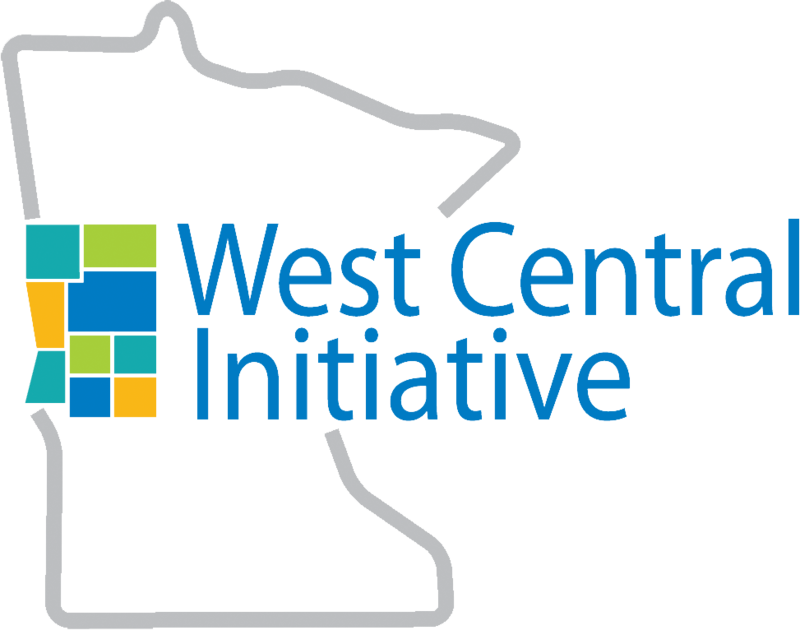 Our partner in regional business development, the West Central Minnesota Small Business Development Center (SBDC), is coordinating the local first round of the competition. The winning business of the local challenge will be submitted to the national competition. The first round of InnovateHER consists of local competitions being held across the U.S. from August - December.In the west central region of Minnesota, the local competition will be coordinated through West Central Minnesota Small Business Development Center (WC MN SBDC) with the help of other SBA resource partners. DEADLINE November 20, 2015.  One winner from each local competition will be submitted to the SBA during a semi-finalist round, the west central regional of Minnesota winner will be announced in December 2015. SBA will then identify no more than 10 national finalists from the submitted semi-finalists. Each finalist will be offered the opportunity to make a live marketing pitch to a panel of expert judges drawn from the private sector on March 17, 2016 in Washington, D.C. Check out flyer and application for complete information.